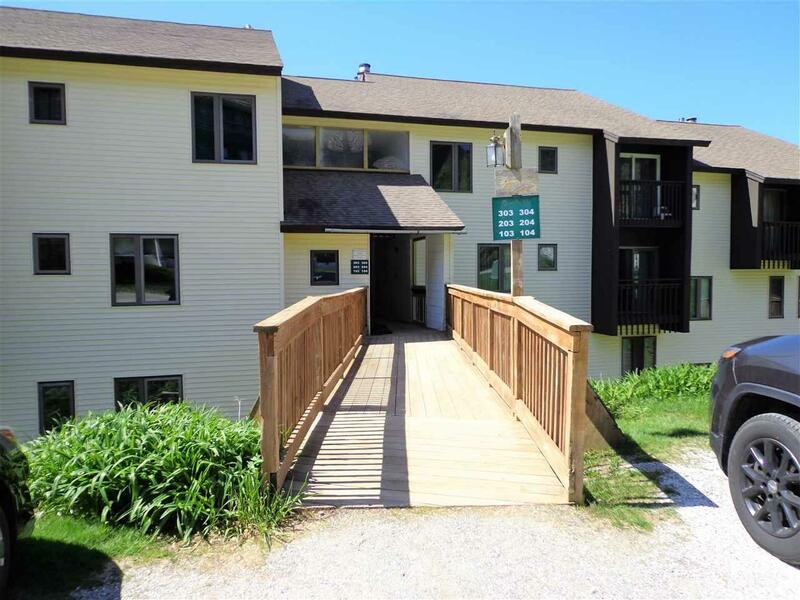 Right at Bolton Ski Resort, a great spot to take advantage of everything that VT has to offer with skiing, snowboarding, hiking, cross country skiing, and mountain biking right outside your door! 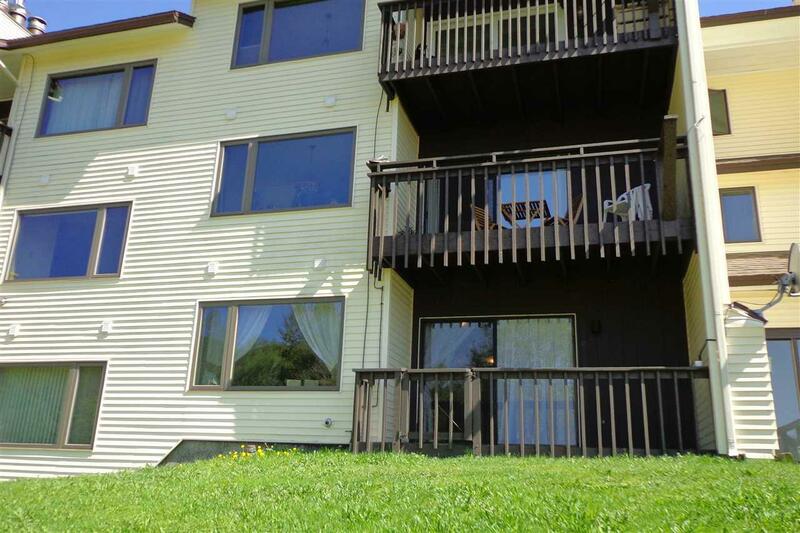 Enjoy Westerly views of the mountains and sunsets from your deck. 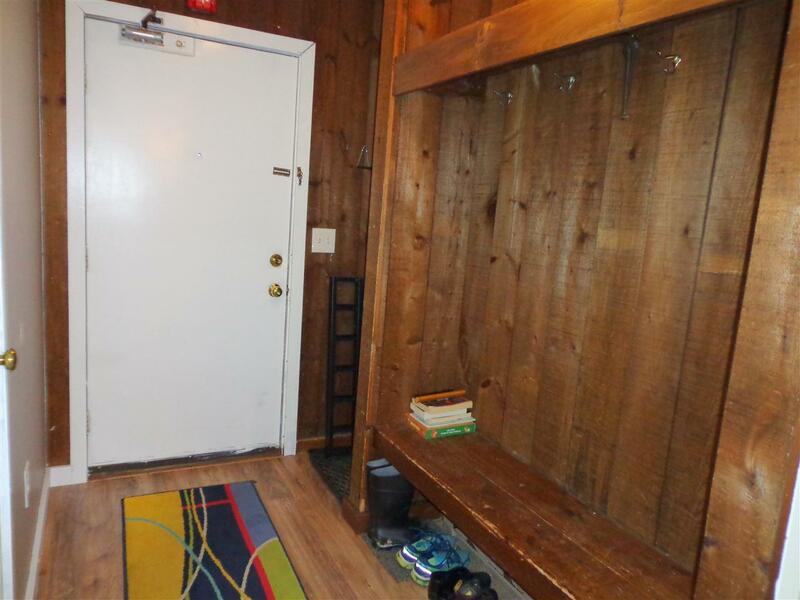 This sunny condo boasts lots of upgrades with newer windows and a Rinnai heater, new paint and new laminate flooring in the living room & dining area. There are new countertops and new stainless appliances in the kitchen. 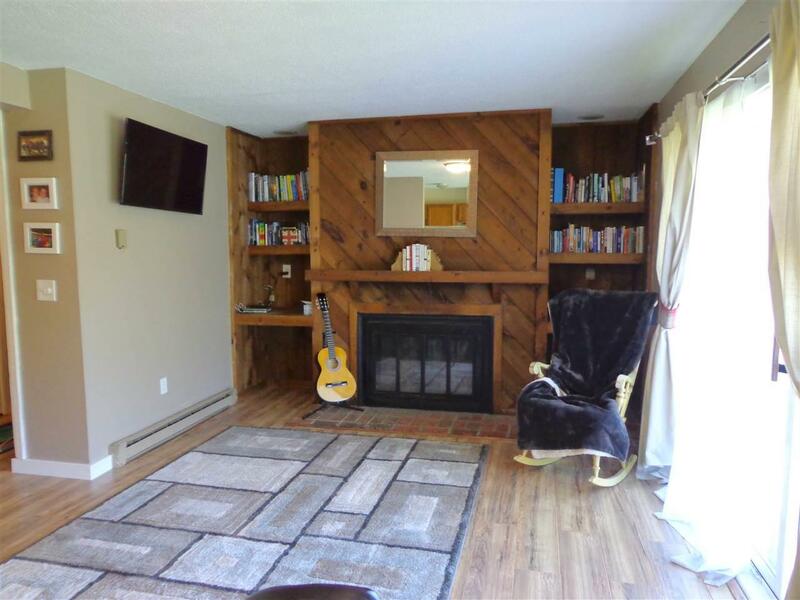 Full guest bath and en-suite master bath, both updated with tile flooring, vanities and mirrors. Ski in and ski out, only 30 minutes from Burlington! Courtesy of Liz Mccaslin of C21 Jack Associates/S. Burlington.